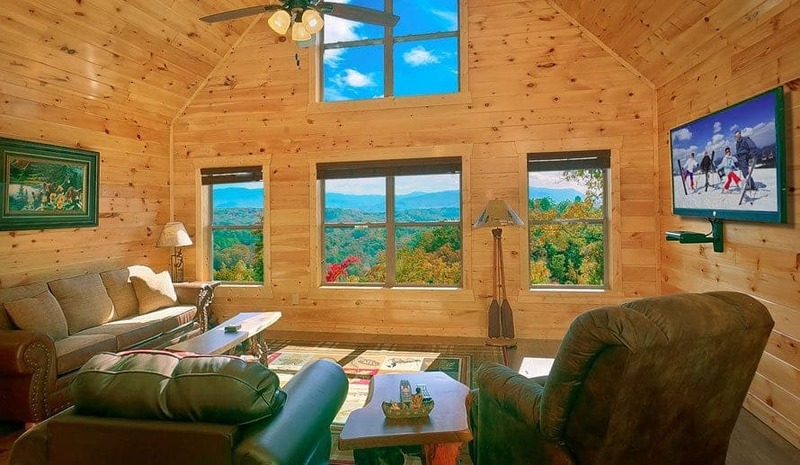 Well look no further, large cabin rentals in Gatlinburg TN will provide you and your family with everything that you are looking for as you plan your Thanksgiving festivities. 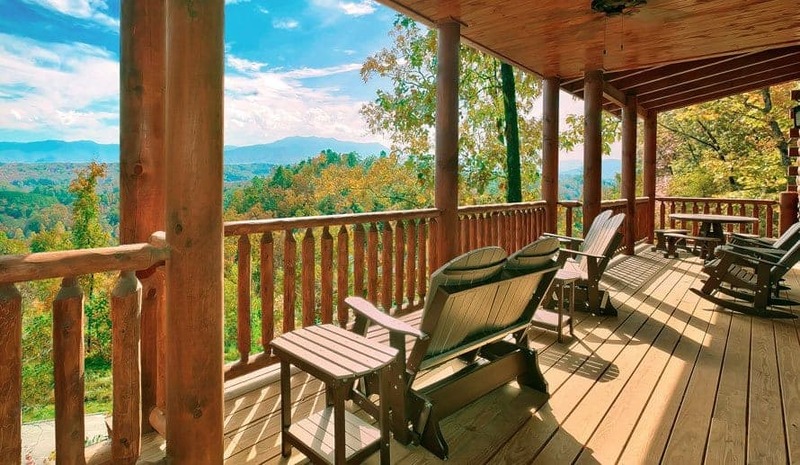 Not only is the Gatlinburg area beautiful during this time of the year, there are also many great large cabin rentals in Gatlinburg TN that will make you and your family feel like you are at home during your Thanksgiving getaway. 1. There is a lot of space. You and your family want to stay somewhere where you can have all the amenities of home while allowing everyone to stay under the same roof. 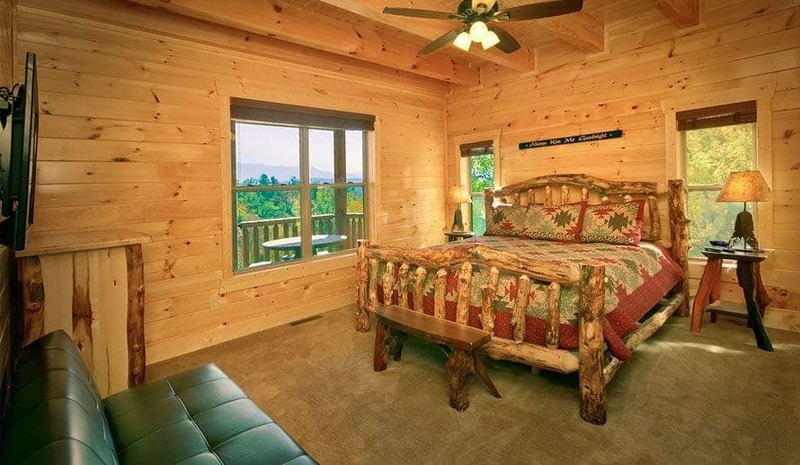 Well that is what is great about large cabin rentals in Gatlinburg TN, there are cabins for families of all sizes. If you need a large cabin rental but something that is not too large there are great 4 bedroom large cabin rentals in Gatlinburg TN that will be great for your family’s Thanksgiving. If your family need something larger there are 16 bedroom cabin rentals in Gatlinburg TN that you and your whole family can call home during the Thanksgiving holiday. 2. Stay in or go out to eat for Thanksgiving. 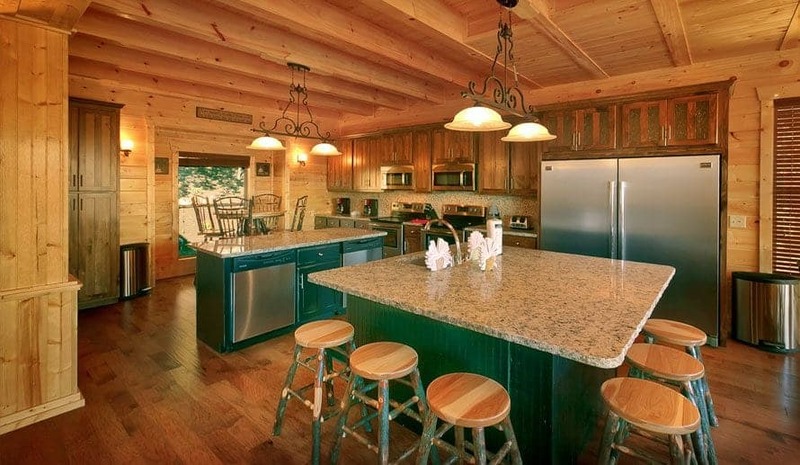 What is great about large cabin rentals in Gatlinburg TN is that all of the large cabin rentals have full-sized kitchen. So if you and your family are all about cooking your Thanksgiving meal just like at home. However, if you cooking is not your thing you can also go out to one of the great Gatlinburg restaurants that will be serving Thanksgiving dinner for you and your family to enjoy. All of the large cabin rentals in Gatlinburg TN are located conveniently near Gatlinburg so it will be easy for you and your family to go out and enjoy your Thanksgiving meal out in town. 3. There are so many great amenities. 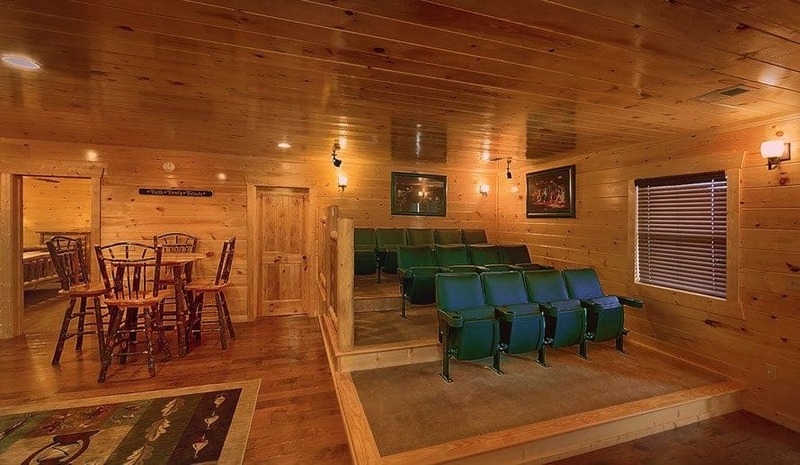 The large cabin rentals in Gatlinburg TN all feature great amenities from home and some that you won’t experience at home. Some of the amenities include fireplaces, hot tubs, spacious outdoor decks, rocking chairs, game rooms, theater rooms, and much much more. 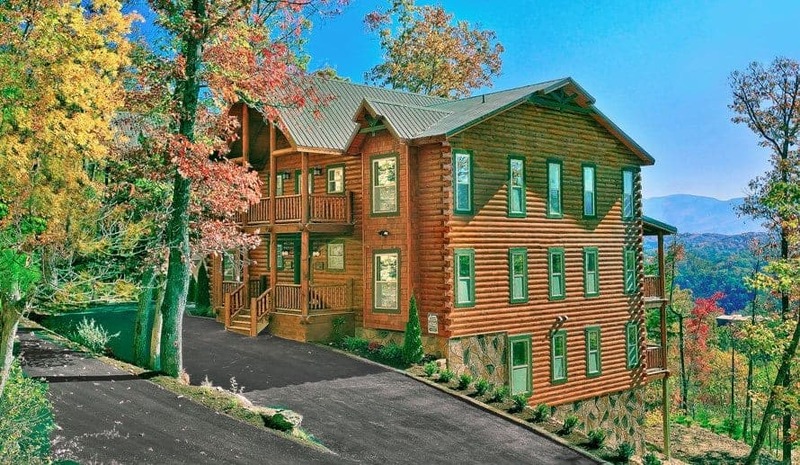 With these many great amenities you and your family will be able to celebrate your Thanksgiving in comfort at one of the many large cabin rentals in Gatlinburg TN. Gatlinburg TN is a beautiful area of the country and it is perfect for celebrating this amazing time of the year. 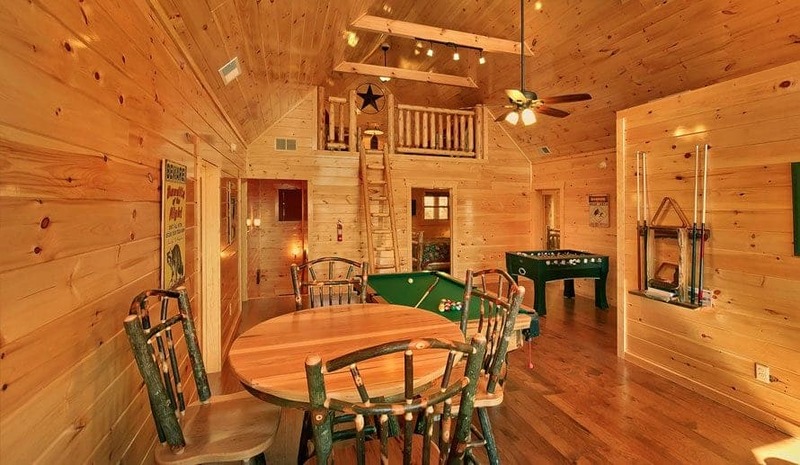 If you have a large family and are in a need of a place that you all can get together under the same roof then large cabin rentals in Gatlinburg TN is exactly what you are looking for. 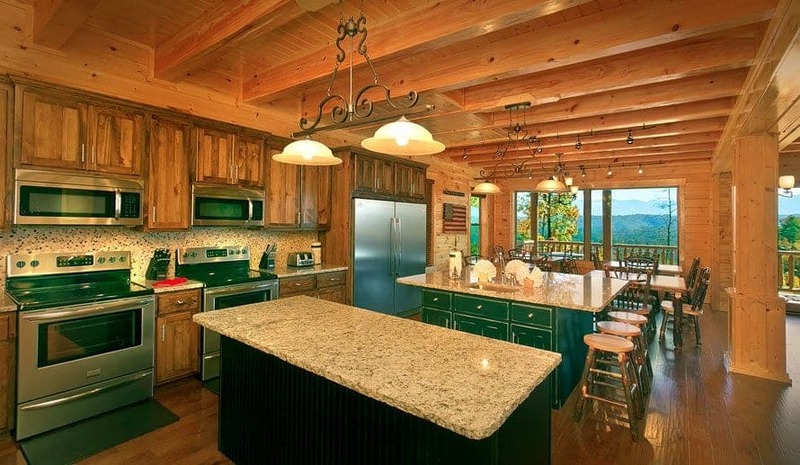 Reserve one of the many great large cabin rentals in Gatlinburg TN today for your family’s Thanksgiving getaway.